Company culture has almost become synonymous with perks such as free food or beer on tap thanks to the rise of hip startups and co-working spaces run by a generation of eager disruptors and innovators. The rules of power are changing. In our hyper-connected world, power is increasingly wielded by the collective, and the leaders who thrive are those able to harness it effectively. 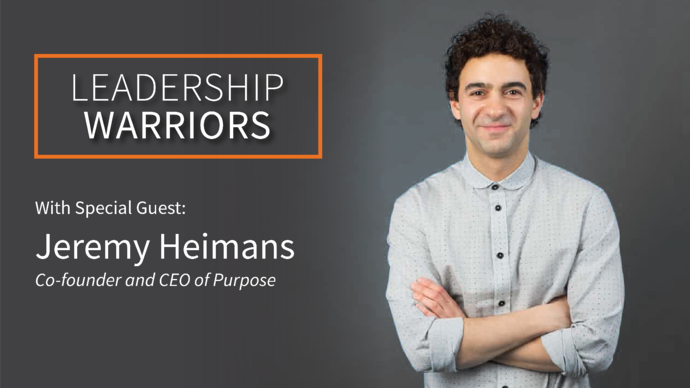 In this edition of our Leadership Warriors series, Jeremy Heimans talks to us about his best selling book ‘New Power’ and why the ability to mobilize the masses is an essential skill for leaders in the 21st century. Jeremy Heimans is the cofounder and CEO of Purpose, an organization that supports the creation and proliferation of movements worldwide. From gun violence to climate change, Purpose is dedicated to fostering communities around global problems and leveraging that united energy to affect real change. During his career, Heimans has successfully employed the concept of new power to tackle social and political issues, but the same principles can be applied to drive change in a corporate setting too. 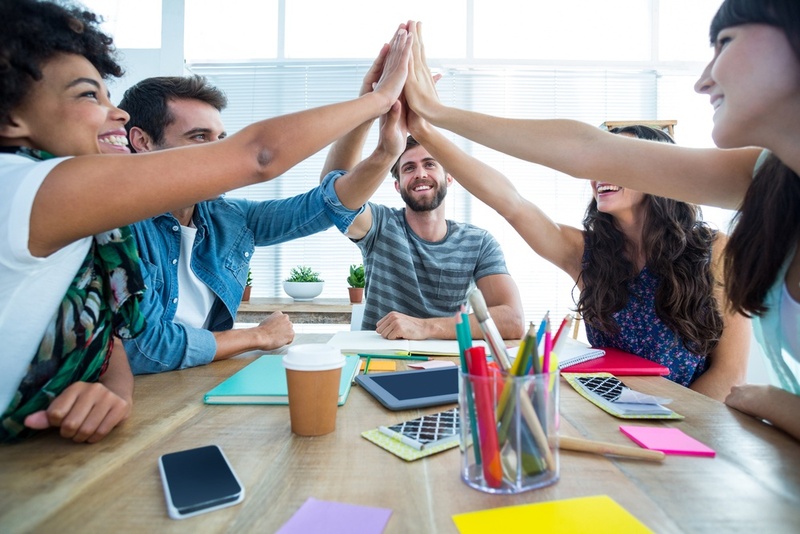 Employees at organizations with new power models have a greater sense of ownership at work and as a result, are likely to be more motivated, engaged and productive. In addition, a decentralized org structure can enhance the flow of ideas and lead to a more agile and efficient work environment. So how do you go about transitioning from an old power to new power structure within your organization? Watch the video above, or read and share with your leadership team! 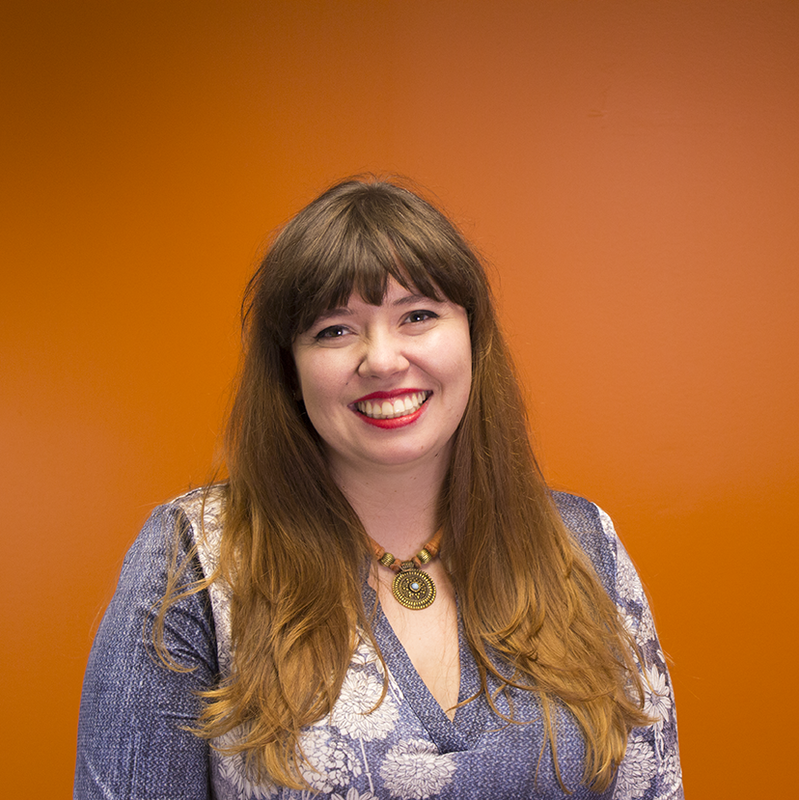 Here at TINYpulse, we know the challenges of having multiple offices in distant time zones. 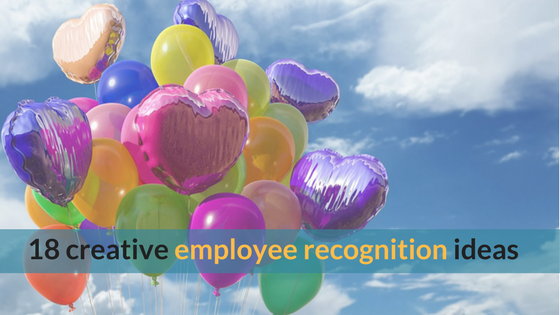 That's why Geoconcept Asia's TINYaward for Most Employee Recognition is especially laudable-- Geoconcept Asia is held by Geoconcept Group, a French IT company specialized in the integration of GIS (Geographical Information Systems) in a wide range of industries. Geoconcept Asia is the parent company of 2 offices located in Shanghai, China and Chennai, India. 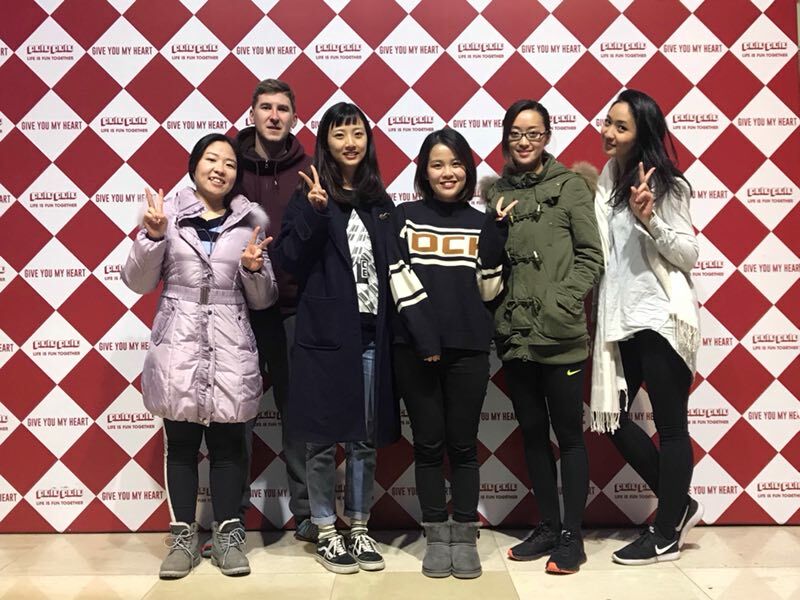 The teams located in the Shanghai and Chennai offices are the users of the TINYpulse platform, and this year, they had more recognition on those teams than any other tech company using TINYpulse-- an incredible feat in a category with hundreds of competitors. 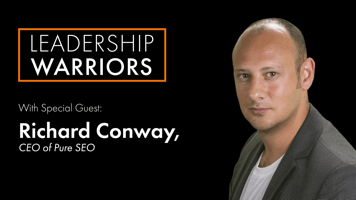 Richard Conway is CEO and founder of pure SEO, an Auckland-based search engine optimization company, specializing in SEO and online advertising. Infamous for starting a company with $200 in 2009 and building it into a company with millions of annual dollars in revenue, he joins in to give us some insight into growing a successful startup. Watch the video above, or read and share with your leadership team!